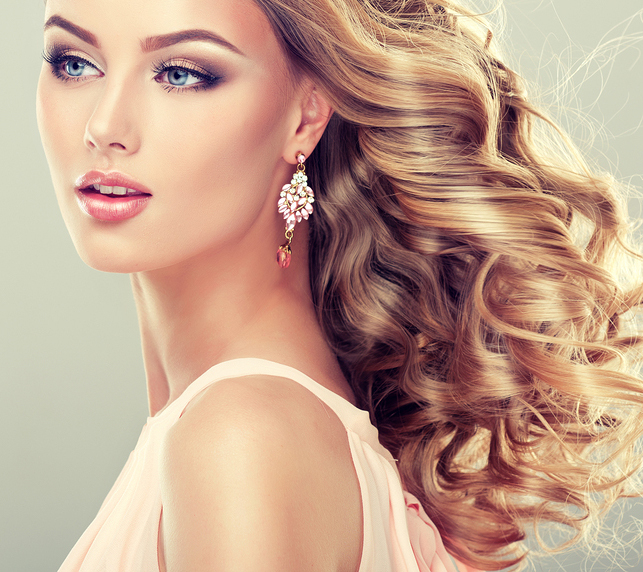 From Bridal Parties to Prom, we are specialized in all formal styling or make up. Have a holiday party, bachelorette party, wedding, first date, costume party, class reunion, photo shoot, etc? We can give you that Hollywood Star make over! Please call for more information about our special occasion services!